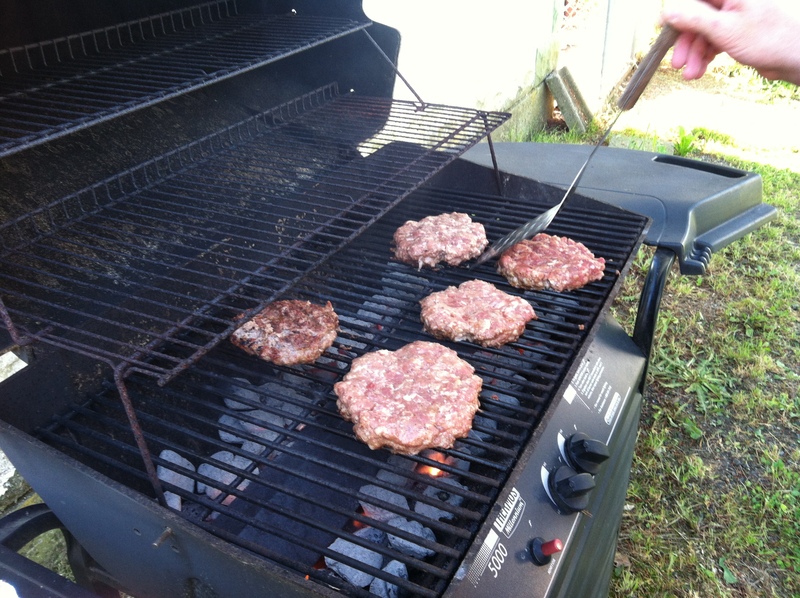 Change up your regular meat selection by trying some goat meat on your BBQ or grill, or even in your smoker! 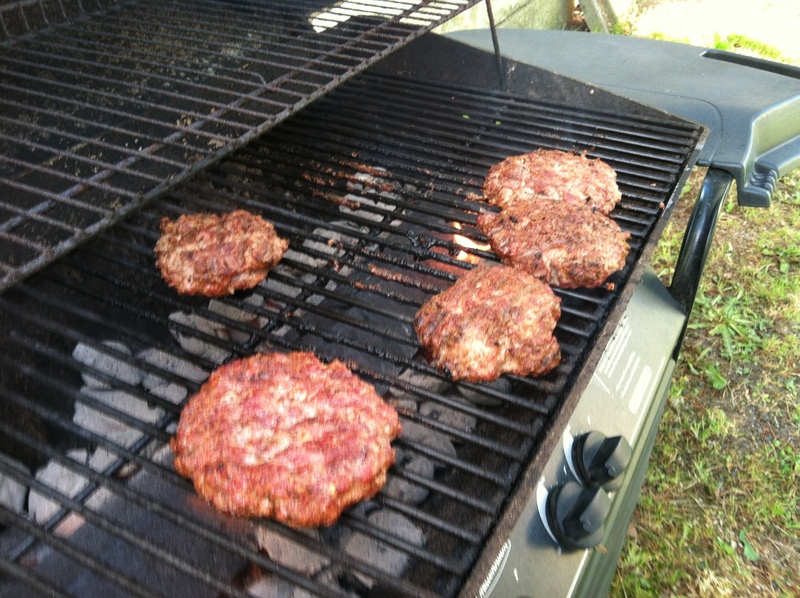 We recently had ground goat burgers and they were DELICIOUS! Goat burgers are almost ready! If you would like to get some ground goat for burgers, please contact us because we are currently out of ground goat. But we do have a good selection of ribs, chops, and steaks. Find us at the Virginia Mason Farmers Market on Fridays from 11am to 3pm at the Lindeman Pavilion Patio on Seneca street between 9th and Terry Avenues this summer. Or arrange for a farm visit here in Enumlcaw! This entry was posted in Around the Farm, Market Announcements on June 24, 2013 by Liz Clark.